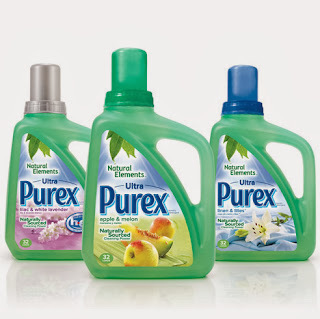 Head over to your nearest Walgreens to get Purex Laundry Detergent for only $1.25 a bottle! This is a great stock up price! $1.25 per bottle after sale & coupons!